and made of the best and highest quality manufacturing standards. 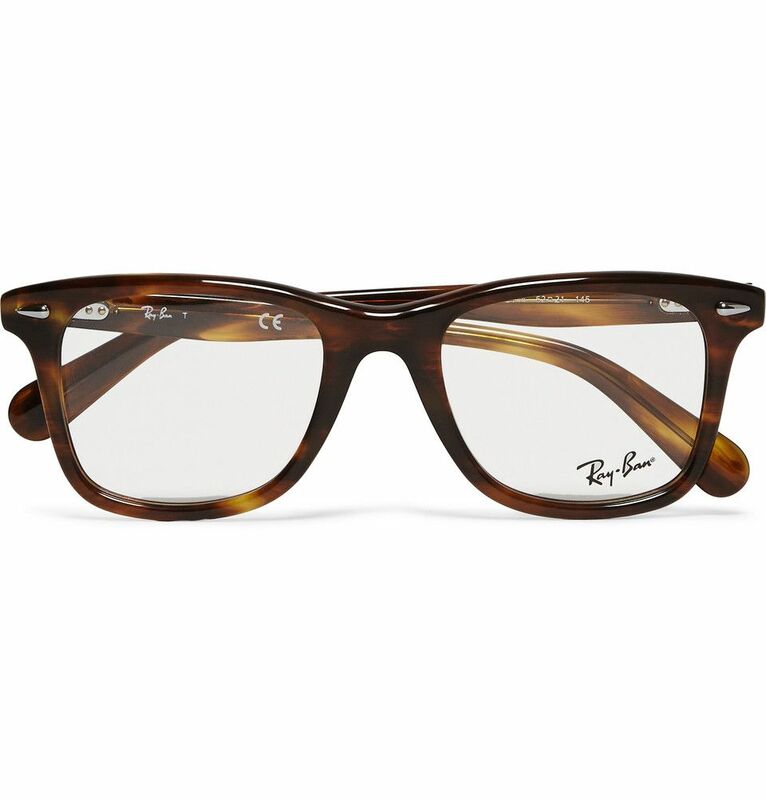 We have a majority of Ray-Ban spectacles design at our boutique, obviously, as they are most sort after, we update our regular customers immediately when new products arrive. Therefore, if you are fast enough u might get a chance to grab a pair yourself. What are you waiting for? Get your new edition of Ray Ban spectacless now from Malaya Optical in Damansara Uptown and Subang SS15.